No need to worry about matching hair or skin colors in this fun class, we are going for the pop-art look. Registration will close and photos are due by May 15th so please sign up early for this specialty class as seating is limited! 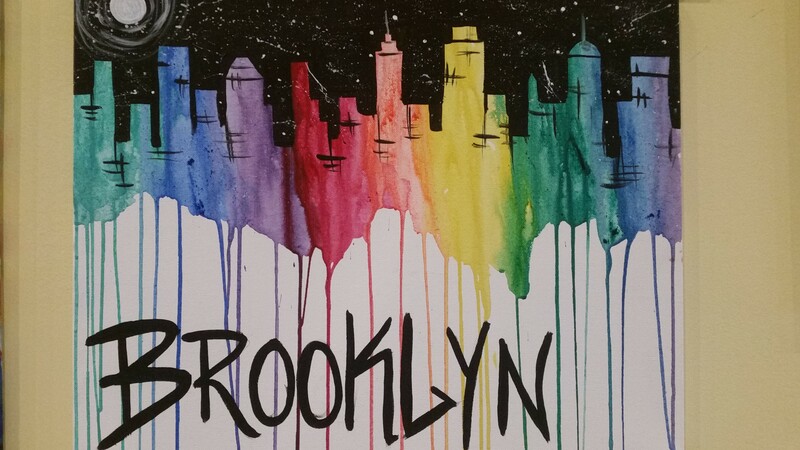 Please submit your HIGH QUALITY COLOR photos to us at Brooklyn@pinotspalette.com. Make sure to include your name with the submission. 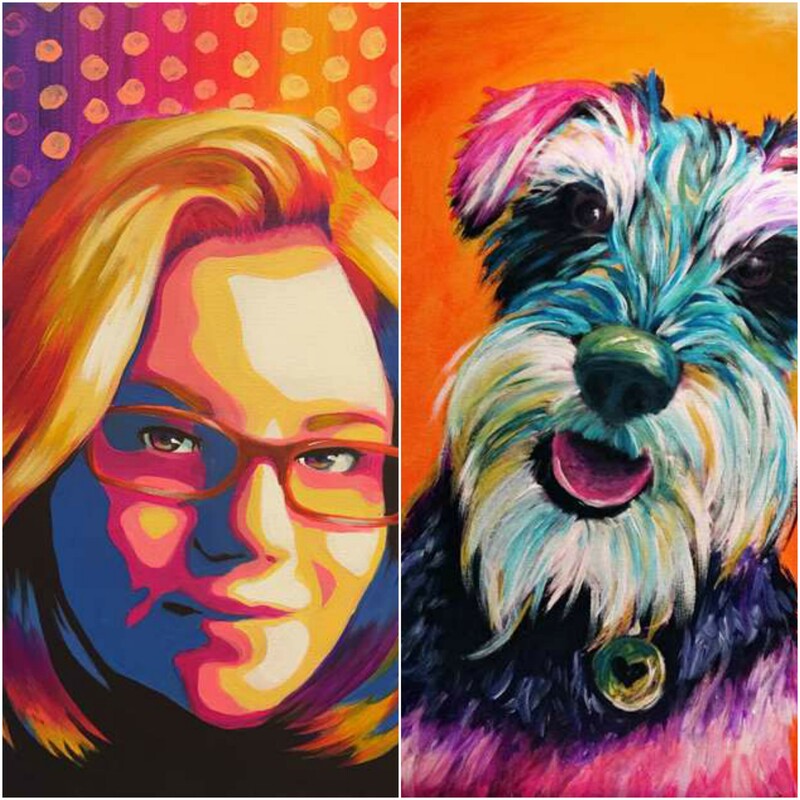 Please note that we suggest one person/pet per painting. More than one, you may not have time to finish your painting during this class.